Hot on the trail of a cargo of illegal bio-weapons, Judge Dredd boards the Cityship Sargasso, a vast agglomeration of ancient toxic waste tankers loaded with refugees from warzones around the world. 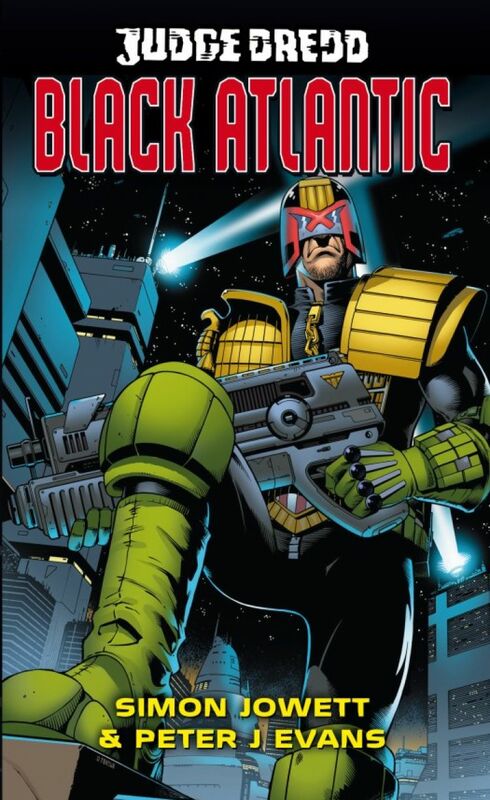 It is also home to large populations of mutants and scavengers, so when the law comes on board, Dredd finds himself as a most unwelcome guest. But when one of the bio-weapons is released from stasis, Dredd must stop it before it sets about fulfilling its single pre-programmed function: to destroy everything in its path.